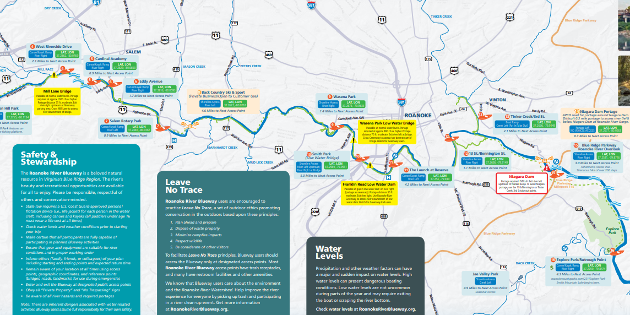 There is a fantastic new resource to help locals and visitors access the Roanoke River Blueway in Virginia’s Blue Ridge. This new brochure and map was recently published by the Roanoke River Blueway Committee, a group organized by the Roanoke Valley-Alleghany Regional Commission as a way to help develop and market the river as a valuable natural asset in the region. 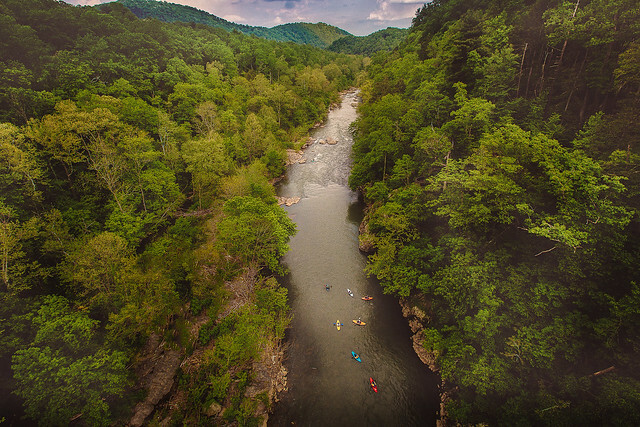 With information about public access points and ramps for kayaks, canoes, paddleboards, and boats, this brochure is a tremendous tool that can help you enjoy a Blue Ridge Day on the Roanoke River. The Roanoke River Blueway is a 45-mile water trail that runs from the South Fork Roanoke River in Montgomery County to the Hardy Ford DGIF Boating Access point at Smith Mountain Lake. The river flows through the heart of Virginia’s Blue Ridge, with multiple access points in Roanoke County, the City of Salem, the City of Roanoke, Town of Vinton, and Franklin County. 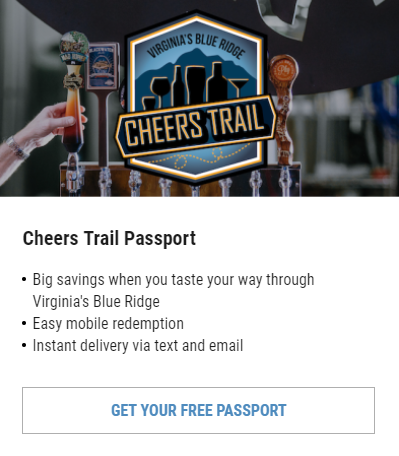 Popular access points include Green Hill Park in Roanoke County, Salem Rotary Park in the City of Salem, Wasena Park in the City of Roanoke, Tinker Creek in the Town of Vinton, the Roanoke River Overlook on the Blue Ridge Parkway, and Rutrough Point in Explore Park. With its beautiful setting and accessibility, the blueway is a great way to experience the outdoors in Virginia’s Blue Ridge. In addition to outstanding opportunities for paddling, tubing, and fishing, it’s also an ideal setting for bird and wildlife viewing. 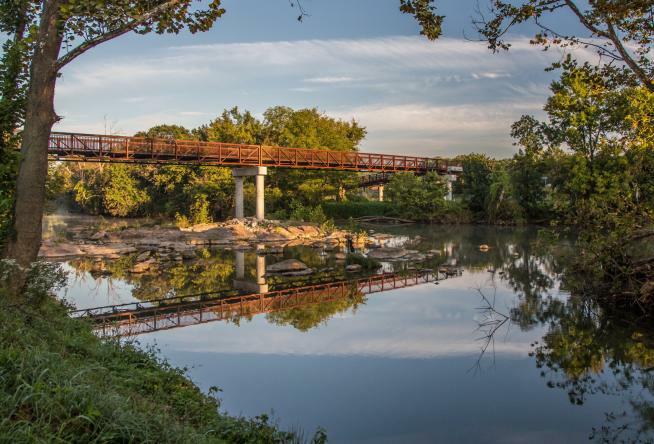 Many portions of the river are also connected to various segments of the Roanoke Valley Greenway system, offering great options for walking, running and biking. Download the brochure and take a look at the map to plot your next adventure on the river. The map includes locations for public access points, distances between access points, areas with Class II & III rapids, and other notable areas to be aware of during any visit to the river. There are also recommendations and guidelines about what you can do to ensure the river remains a beautiful natural resource in Virginia’s Blue Ridge. The brochure includes information about two local outfitters on the Roanoke River. Back County Ski & Sport in Salem offers kayak rentals for the day and has a launch spot beside the shop. Roanoke Mountain Adventures in Roanoke’s Wasena neighborhood also offers paddling and tubing rentals, plus shuttle services and guided trips. Both are terrific options to help you get ready for your adventure on the Roanoke River. Download the Roanoke River Blueway brochure and take a look at the Blueway website to get additional information, and follow them on Facebook - Roanoke River Blueway. 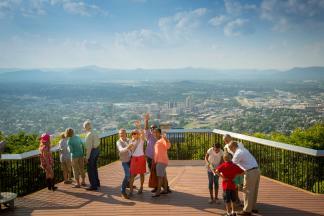 You can also pick up a hard copy of the brochure and map at the Virginia’s Blue Ridge Visitor Information Center in Downtown Roanoke.